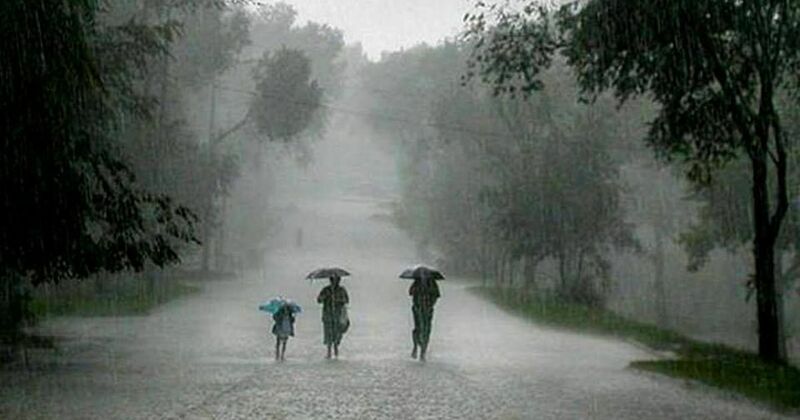 Coastal areas of Odisha and West Bengal are likely to see heavy rainfall over the next 24 hours because of a depression over the Bay of Bengal, the India Meteorological Department said on Thursday afternoon. Wind speed could reach up to 60 km per hour along and off the Odisha, West Bengal and north Andhra Pradesh coast, the weather department said. Fishermen have been advised not to venture into the sea as conditions are likely to be rough. However, there is “no cause of panic for the public” as the depression is likely to weaken gradually within two days, an official at Cyclone Warning Centre told The Times of India. Kolkata has seen heavy downpour for the last four days, which interrupted the first Test match between India and Sri Lanka on Wednesday.